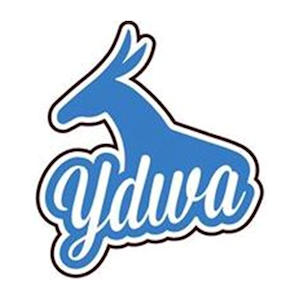 YDWA 2017 Re-Organization: Declarations of Candidacy! The Young Democrats of Washington will be re-organizing their Executive and General Board at the 2017 Convention! All Board positions are up for election. Below you will find a list of candidates who have announced they are running, along with any candidate statements they have submitted. Want more information on the positions and what they entail? Check out this awesome guide. Join Us at Our Annual Convention! Help Our Delegation Get to Atlanta For The YDA National Meeting! Sign Up Now For The YDWA Nerd Caucus Hackathon 2018! YDCC May 21st General Meeting!